Rust and battery acid stains look horrible, and are almost impossible to remove without the proper detergents. 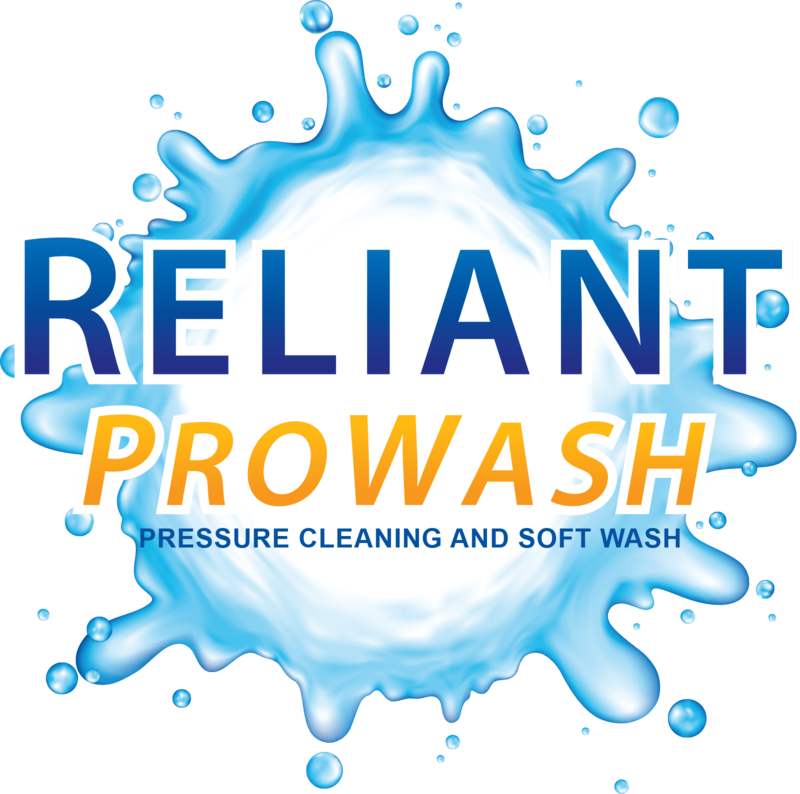 Reliant ProWash can safely and effectively remove most stains from concrete, shingles, stucco, vinyl siding, and most other hard surfaces. These stains are usually caused by sprinkler systems, fertilizer, or contact with metal. Another type of stain that looks similar to rust, is battery acid staining. This is caused by the leakage of sulfuric acid from batteries stored on concrete. In most cases it is seen under golf carts. These stains are not only unsightly, but very dangerous. Anytime these stains become wet, the sulfuric acid is re activated. The acid can then spread with the water that absorbs through the concrete, making the stain larger with time, and contaminating anywhere the water run off may end up. This makes it dangerous for employees and customers to come in contact with these surfaces. Our process neutralizes the acid, and removes the stain.